Charles Auther Queen, 76 of Clyde, died at his home on Monday, March 18, 2019. Mr. Queen was born in Ohio on August 30, 1942. He attended Clyde schools and later worked at the former Kelsey Hayes in Fremont. Charles was a Viet Nam Army veteran. On December 23, 1964, he married Inge Kase. She preceded him on October 20, 2018. Surviving are two daughters, along with their families, Marry (Wayne) Wing of Mt. laurel, New Jersey; Annette (Michael) Maguire of Bowling Green; Jennifer, Marissa, Tiffany; Adele; Charlie and Bradley; Tyler, Trevor; Katie, Ashley; Taylor, Conor and Megan. His brother Ronnie Queen also survives. Mr. Queen was preceded in death by siblings, Stanley, Richard, Laura, Clara, and Gertrude Irene. 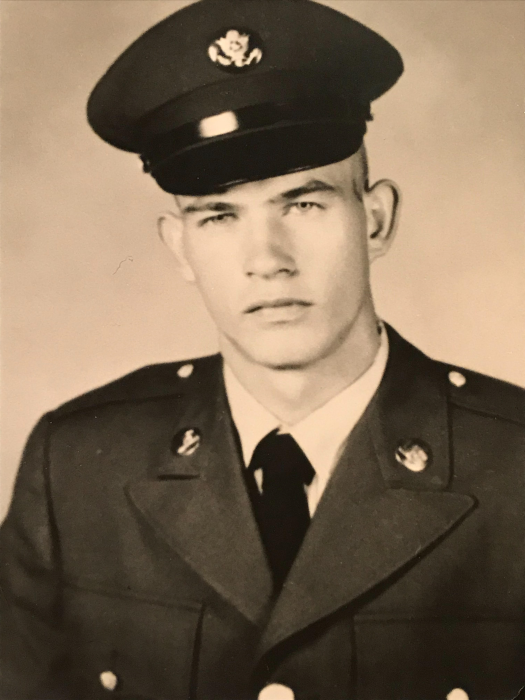 Visitation will be on Friday, March 22, 2019 from 9:30 am until the funeral at 11:00 AM at Mitchell-Auxter Funeral Home, 218 South Main St., Clyde, Ohio. Burial will be in McPherson Cemetery with military rites provided by the Clyde VFW and American Legion.